A new global wetlands map, which uses a multisource approach (satellite, climatic and topographic data) and is underpinned by an expert system model with high spatial detail (232 x 232 m2), is now available. 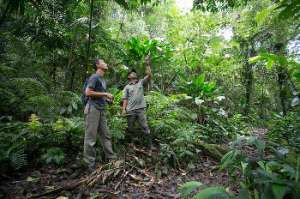 The map suggests that much more peat exists in the tropics than was previously reported. 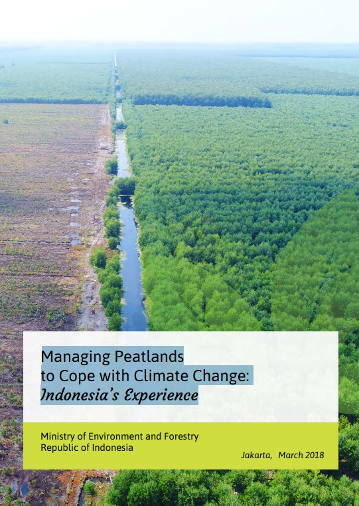 Unprecedented areas and volumes of peatlands, three times the size of previous estimates, are identified in the tropics, mainly outside Asia. Brazil emerges to be the main host of peat areas and volumes, closely followed by Indonesia. 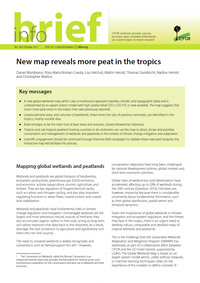 Tropical and sub-tropical peatland-hosting countries in all continents can use the map to direct, locate and prioritize conservation and management of wetlands and peatlands in the context of climate change mitigation and adaptation. 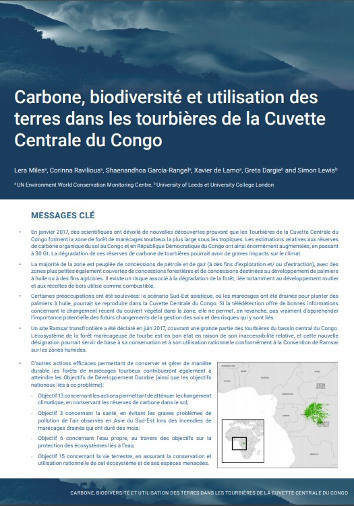 Scientific engagement should be continued through intensive field campaigns to validate these new peat hotspots; the interactive map will facilitate this process.